We love a good beauty contest that promotes so much potential opportunity, don't you? 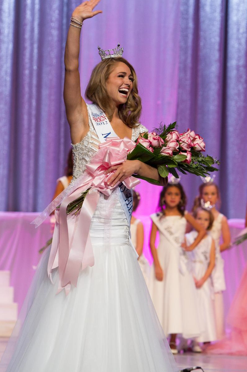 DaNae Couch, Miss Dallas was crowned the 2012 Miss Texas by the reigning 2011 Miss Texas Kendall Morris, at the 77th Miss Texas Scholarship Pageant held this past weekend at the Allen Event Center in Allen. 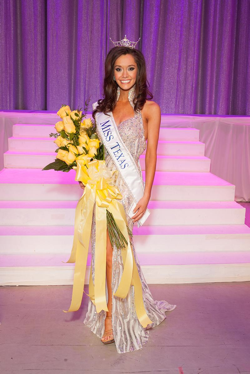 The evening's celebrity emcees were Drew Pearson, Tatum Hubbard, Miss Texas 1993, and Ashley Melnick, Miss Texas 2010. Platform Topic: Teen Bullying-"Nice Girls Rule"